2018 MAC team kits are available to purchase! MAC members, once you log in to your account you'll automatically see your 20% discounted price. If you're not a member and want the discount you can register for $15 annually and get all the benefits! Food Lion Tuesday’s and Thursday’s at the corner of Brawley School and Stutts roads. Rides start at 5:30 pm sharp. Please show up a little early for any pre-ride instructions and/or announcements. All riders must have a signed waiver on file to participate in group rides. See link above to fill out a waiver. If you’re already a member you have a waiver on file from your registration. Anyone that joins a MAC ride MUST have a waiver on file. It’s as easy as clicking the button above and signing and agreeing to the form. That’s it! We love to have anyone join us on our open rides with that one requirement. Current members already have waivers on file. For the most part, drivers are kind to cyclists on the road, or at the very least, give us room when passing. Every now and then you will have an encounter with an aggressive driver whose actions are dangerous and illegal. These drivers need to be reported to the Mooresville police. We worked with the Mooresville Police Dept. to come up with a reporting system for these aggressive drivers. This reporting system is only valid for incidents within the city of Mooresville. If you encounter an aggressive driver make sure to get the plate number as well as a description of the vehicle and use THIS FORM to report the driver. The MPD has been very good about contacting the motorist and having words with them regarding their actions. 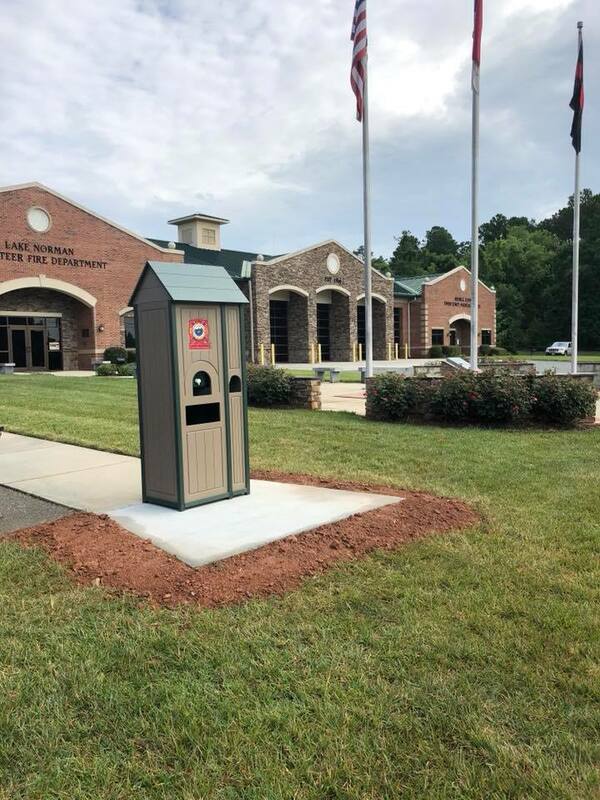 Our department today placed a water station out front for runners, bikers and walkers. On your way by on a run, workout or a ride stop for drink! Hydration is very important during these warm months. A USAC sanctioned crit racing series at the Rock Hill crit course. The 2019 edition on the MAC Racing Series starts June 1st. Check the website for more details. A charity ride consisting of several routes: 12, 30, 60 and 100 miles. 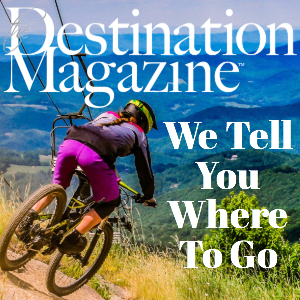 This event benefits local charities and takes place on September 21st, 2019.
the Destination Magazine™ is the free monthly day trip guide in print and online for community, cultural and culinary destinations inspiring readers in the Western Piedmont Region of North Carolina.